From dreamy cakes to delectable pies, finger licking cupcakes to exciting breakfast fare, it’s all here and it’s all berry, berry good! Raspberries, blackberries, strawberries, and blueberries steal the spotlight in these amazing desserts and breakfast treats. Grab a quart of your favorite berries and prepare yourself to drool over these 23 delicious and easy recipes, sure to become favorites in your kitchen! These delicious Blackberry Pie Bars feature a buttery crust with a juicy blackberry center and a succulent crumbly topping. Recipe from Moore or Less Cooking Food Blog. 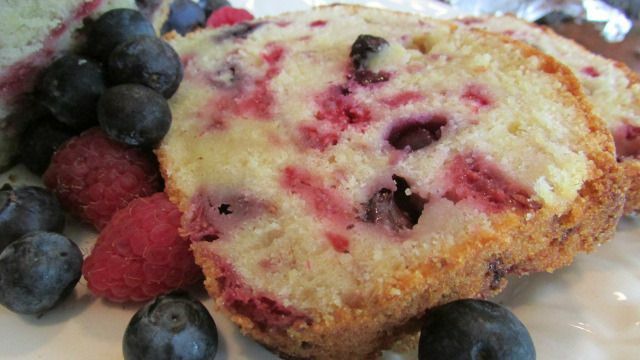 This moist and buttery Berry Pound Cake is absolutely bursting with blueberries and raspberries! Recipe from Moore or Less Cooking Food Blog. 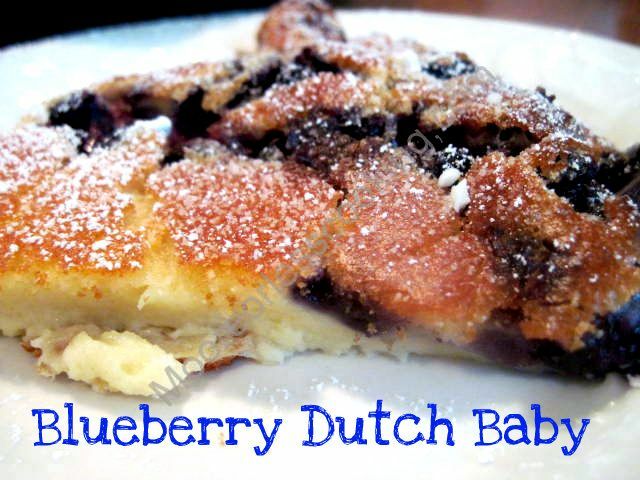 This delicious Blueberry Dutch Baby, a cross between a crepe and a popover, is a snap to make in a cast iron skillet! Recipe from Moore or Less Cooking Food Blog. 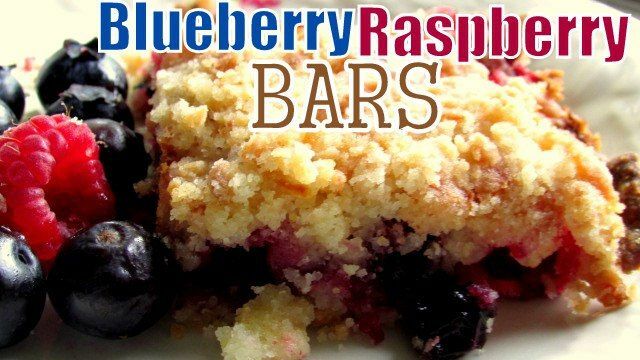 These tender and flaky Blueberry Raspberry Bars are just like having pie to-go…perfect for your next picnic! Recipe from Moore or Less Cooking Food Blog. 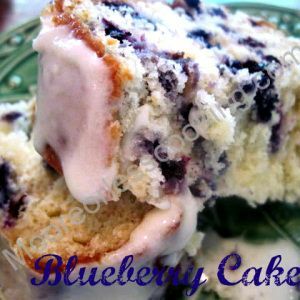 This moist and delicious Blueberry Bundt Cake, covered in a delectable and unusual glaze, is sure to be a hit at your next summer party! Recipe from Moore or Less Cooking Food Blog. Here’s a perfect way to start your morning! 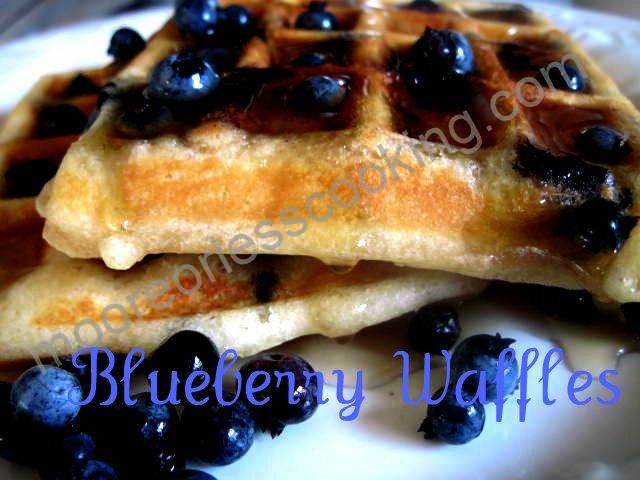 These Blueberry Waffles are light, fluffy, and simply amazing! Recipe from Moore or Less Cooking Food Blog. 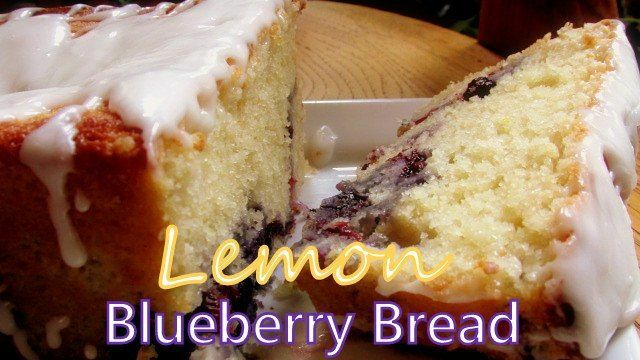 This amazing Lemon Blueberry Bread is surprisingly quick to make…and features a divine lemon glaze! Recipe from Moore or Less Cooking Food Blog. These light and sweet Lemon Angel Food Cupcakes get a delicious zingy boost with the addition of lemon zest. 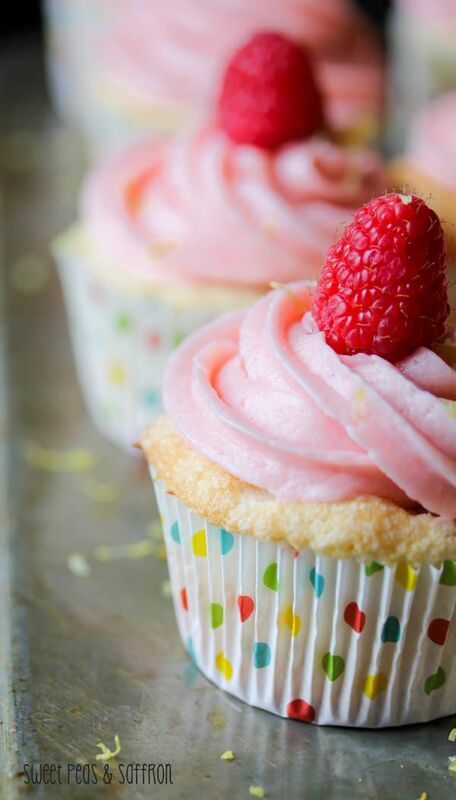 The tart raspberry butter cream frosting makes for pretty pink perfection! Recipe from Sweet Peas & Saffron. 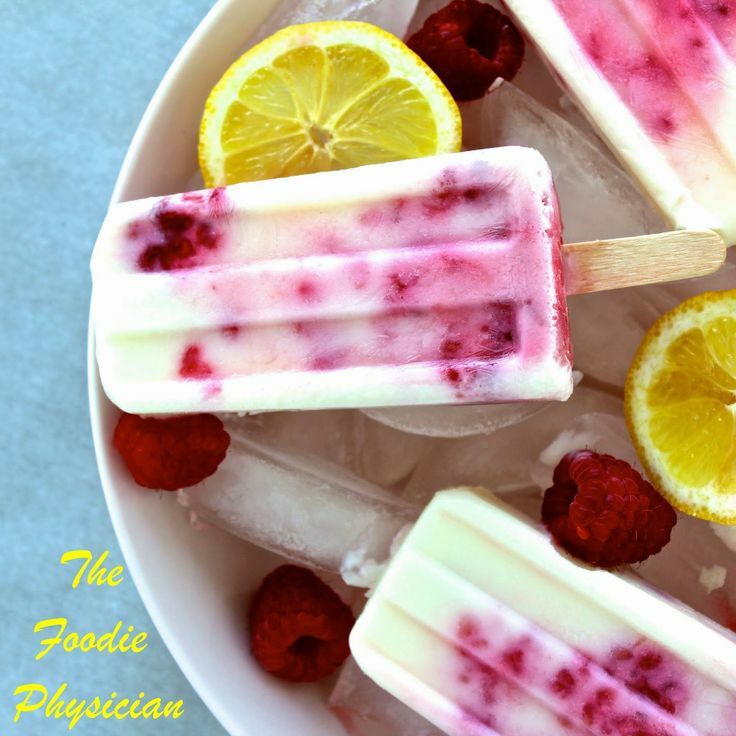 It’s heating up outside – cool off with these indulgent Lemon Raspberry Buttermilk Popsicles! Recipe from The Foodie Physician. 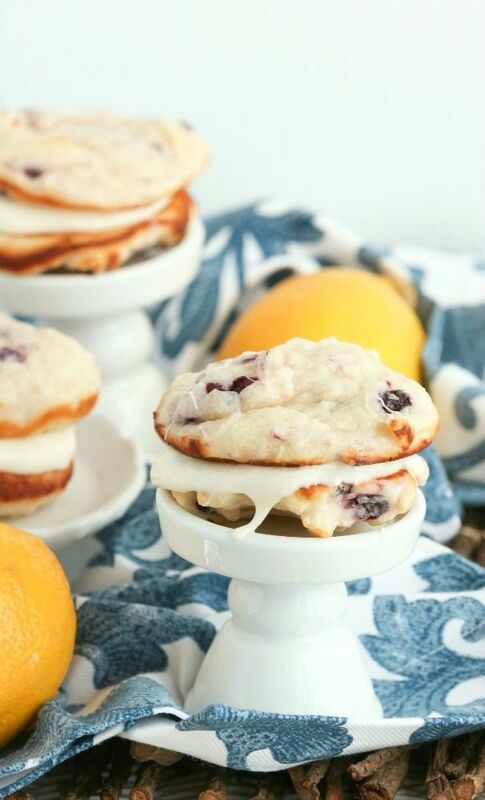 These Lemon Blueberry Whoopie Pies combine moist cookies with a zesty and delicious lemon icing! Recipe from Food Done Light. Use your favorite berry jam to customize these wonderful Blackberry Jam Potter Squaresexactly to your taste! Recipe from Cozycakes Cottage. You’ll fall head over heels for this Limoncello Berry Supreme, with its light and fluffy cake filled with boozy berries and topped off with whipped cream frosting! Recipe from Crumbs in my Mustachio. Raspberry Rhubarb Crisp Bars bring together sweetness and whole grains in an amazing way. The rhubarb and raspberry filling is sweet and tart, and carries distinct hints of orange and ginger.These thick and fruity whole-grain bars are perfect for snacks, dessert, or even breakfast! Recipe from Flavor The Moments. This Strawberry Lemon Cake, filled with strawberries and lemon pudding, is unbelievably quick and easy to make! Recipe from Moore or Less Cooking Food Blog. Fresh strawberries and vanilla Greek yogurt come together in amazing and moist perfection in this delicious Strawberry Yogurt Cake. Recipe from Moore or Less Cooking Food Blog. 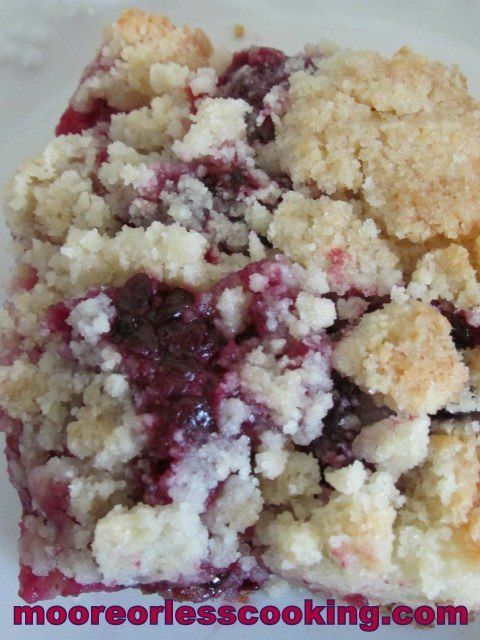 This Blueberry Crumb Coffee Cake combines tender, flaky cake with juicy, plump blueberries for a totally unbeatable taste! Recipe from Moore or Less Cooking Food Blog. With only 4 ingredients, Mini Raspberry Lemonade Pies are a seriously easy no-bake dessert! Recipe from Shaken Together Life. Angelberry Cake, a simple angel food cake made from scratch and bursting with fresh huckleberry or blueberry flavor, is guaranteed to become a summer staple on your table…especially once you factor in the delicious berry glaze! Recipe from The Rowdy Baker. You’ll find yourself coming back to these Blueberry Peach Pie Bars again and again.These luscious treats are easy as pie to make and they’re completely irresistible with a decadent buttery crust and topping, and a fruity Greek yogurt filling! Recipe from Flavor The Moments. This Strawberry Skillet Cake is a gorgeous and rustic dessert, perfect with a big scoop of vanilla ice cream! Recipe from Chindeep. Fresh raspberries give this Baby Pink Raspberry Ice Cream its colorful namesake and make this delectable treat a winner! Recipe from Sumptuous Spoonfuls. This cobbler, loaded with strawberries, blueberries, and blackberries really lives up to its name – it’s berry, berry good! Recipe from Tampa Cake Girl. A mixture of Nilla wafers, macadamia nuts and sweetened coconut give this Hawaiian Strawberry Tart a distinct tropical flavor. Recipe from Hun, What’s for Dinner?. Source: Kick Off Summer with 23 Berry Delicious Dessert Recipes! They all look delicious Nettie and wish I could try each one! Pinned and shared and hope to see you on Saturday! Thank you Joanne! Have a wonderful weekend!